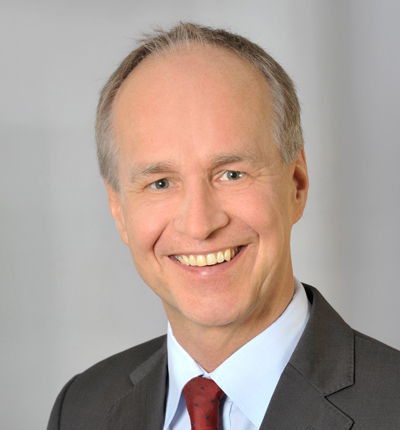 Dr. Markus Graf heads the firm’s trademark department. The dynamic team of professionals averages over 300 applications per year, which places Mitscherlich among Germany’s leading firms in the trademark field. On the basis of his extensive experience in trademark prosecution and Community trademark opposition proceedings, Dr. Graf advises his clients on identifying and solving IP conflicts before they arise. Contentious cases however are litigated through all instances, and if need be, up to the Court of Justice of the EU. Dr. Markus Graf´s trademark clients are companies of all sizes and from all sectors of industry, including a number of the world’s leading brands. He teaches international trademark strategy at the Deutsche Anwaltsakademie (German Attorney’s Academy) as associate professor.